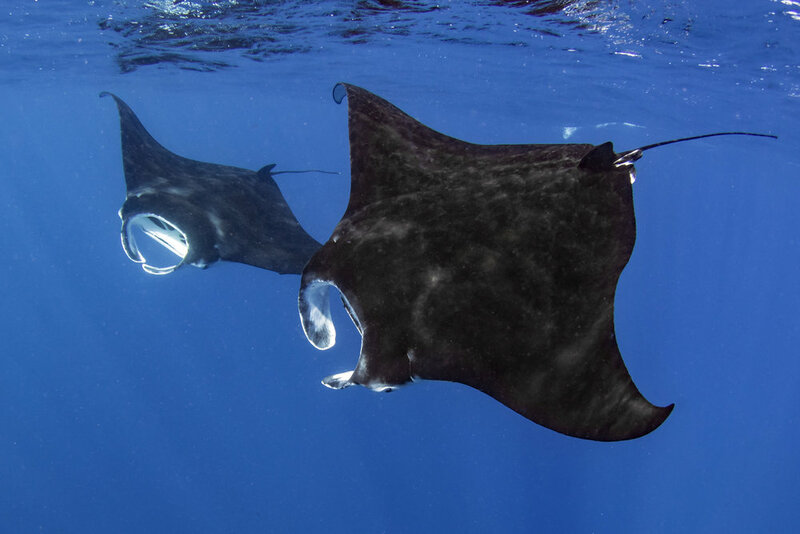 Snorkel gorgeous tropical waters & experience the pristine coral reef ecosystems! Come out for an afternoon of snorkeling! 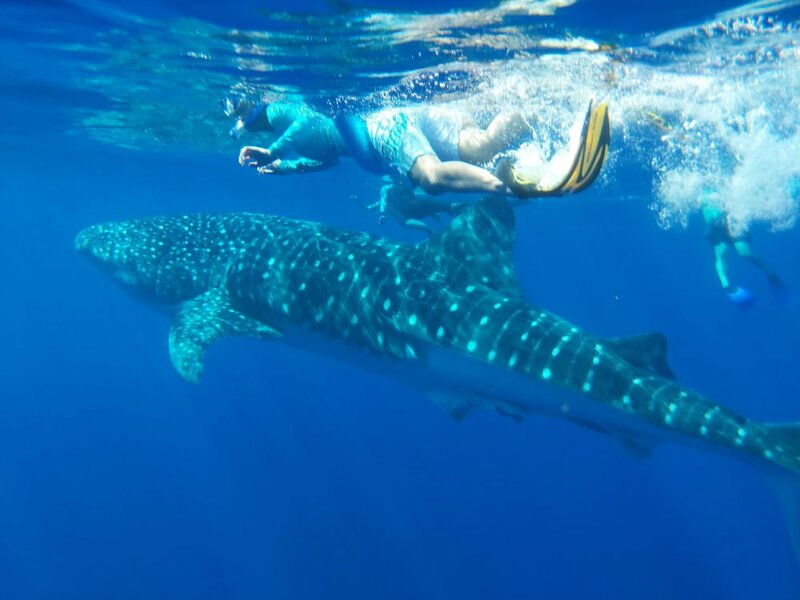 A Kailua-Kona snorkeling adventure is a great way to familiarize yourself with the aquatic environment of Kona and of Hawaii as a whole. 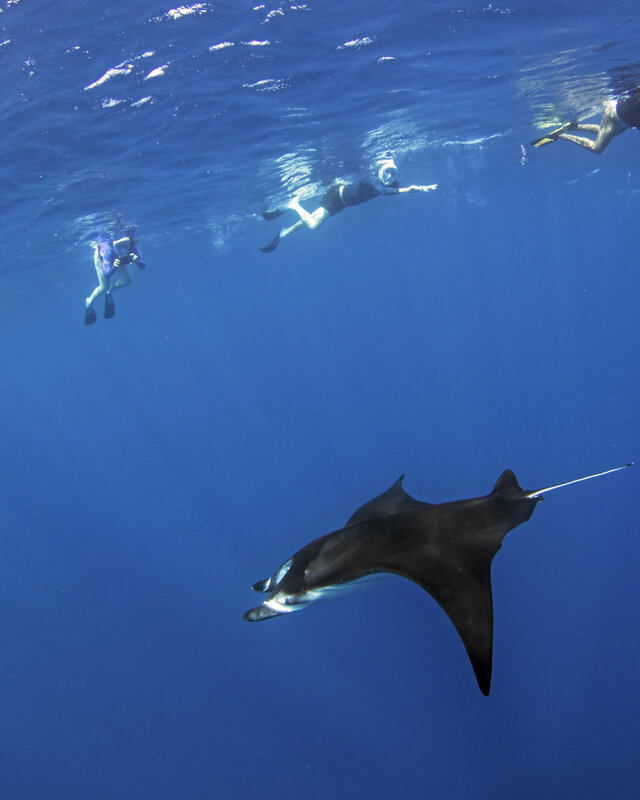 You’ll enjoy the Kona coastline as we look for a variety of sea creatures, including mantas, dolphins, and the occasional group of Pilot whales. Our Kona snorkeling tours allow you to experience the vast stretch of sea cliffs, lava tubes, mountainous caves, and blowholes. Guided by one of our knowledgeable local snorkel guides, our Kailua-Kona snorkeling experience is unlike anything you’ve ever witnessed. You’ll snorkel to virgin-like pristine coral reef ecosystems in the crystal-clear water. Ready to check something else off your bucket list? 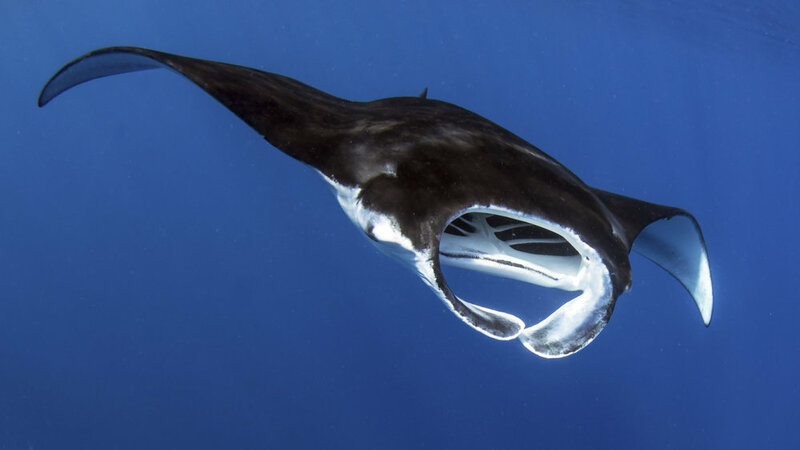 Get ready to set sail on our catamaran and discover stunning ocean life during this Kailua-Kona snorkeling excursion.